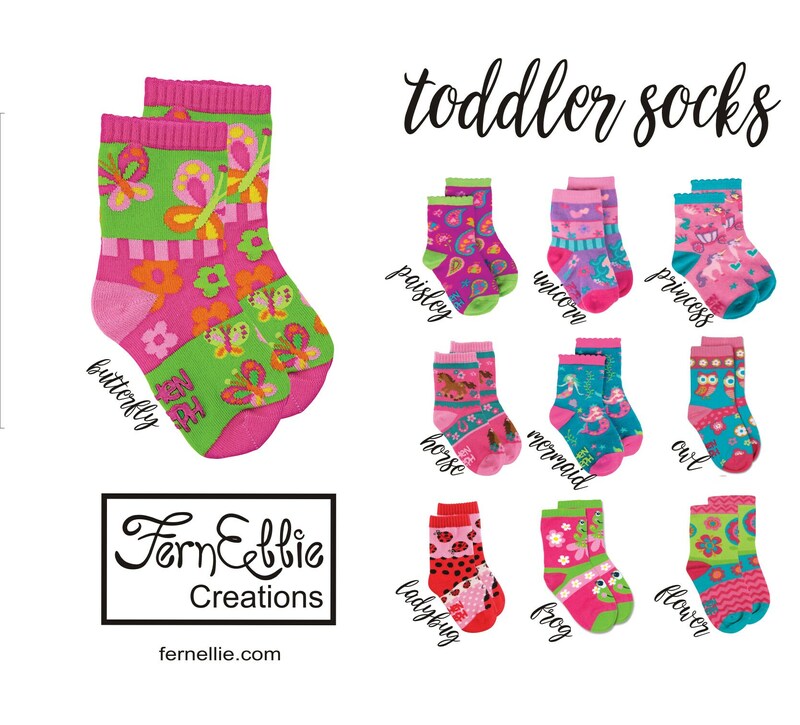 Toddler Socks, Knitted Cotton, Nylon, And Spandex Mix, Cool Print Toddler Socks, Stocking Stuffer. 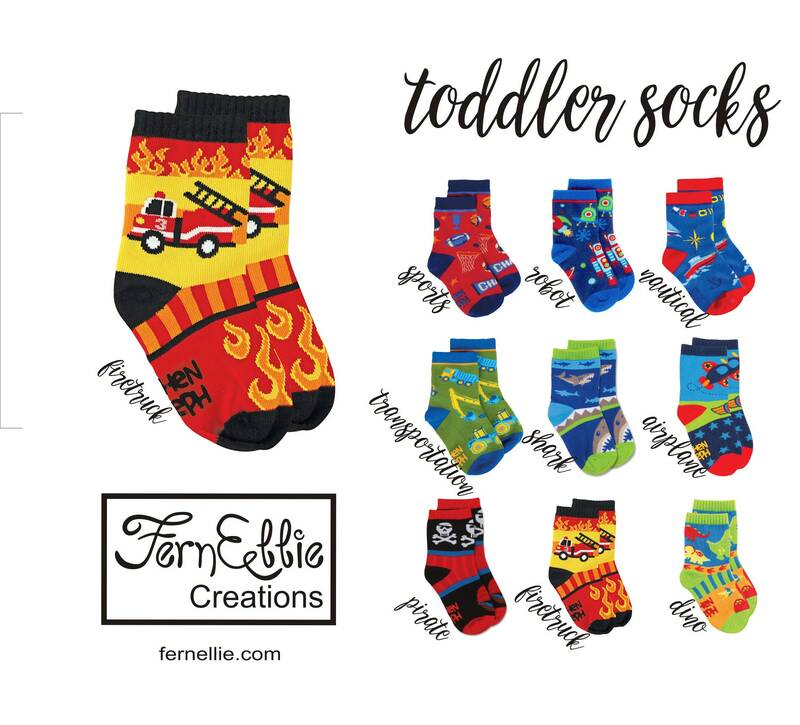 Keep your tot's tootsies toasty and stylish in a pair of Stephen Joseph Toddler Socks. 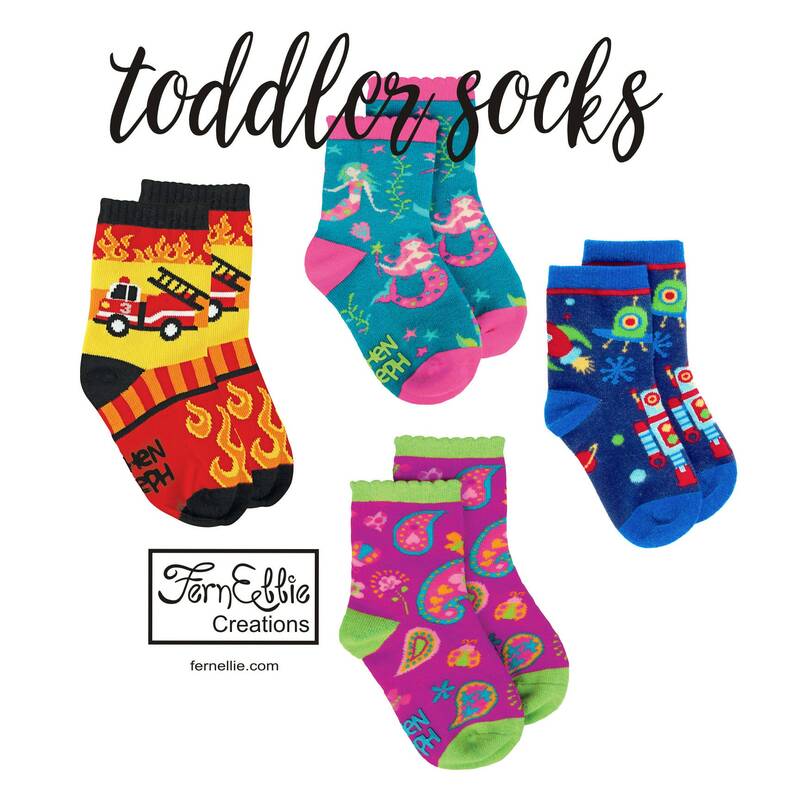 Whether your child is just mastering their first steps, or is keeping you on your toes already, Kids love the colorful designs that add a splash of fun to any outfit. 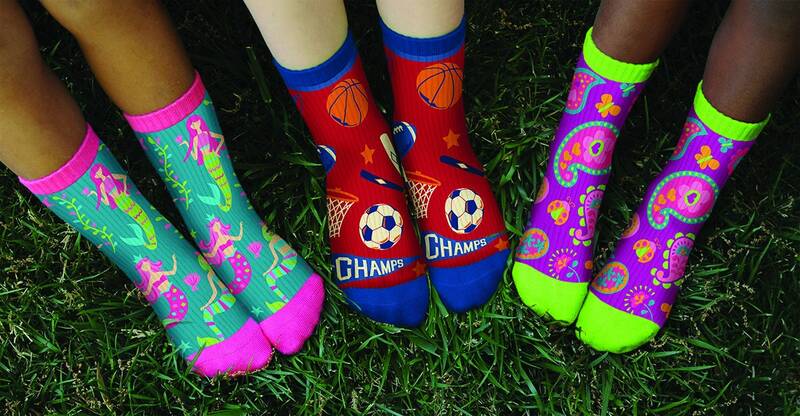 Cute socks ! Seem to be good quality too! I also purchased the zipper pulls and a coin purse...all just as cute as can be! Great turnaround time! I would buy from this shop again without hesitation.